to enter our mini program. Receive your personal Refund ID right away. 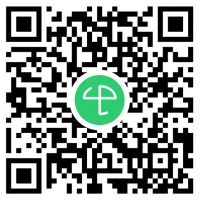 The Safety Tax Free WeChat Mini-Program will allow you to take full control of your tax refund directly from your WeChat private account. 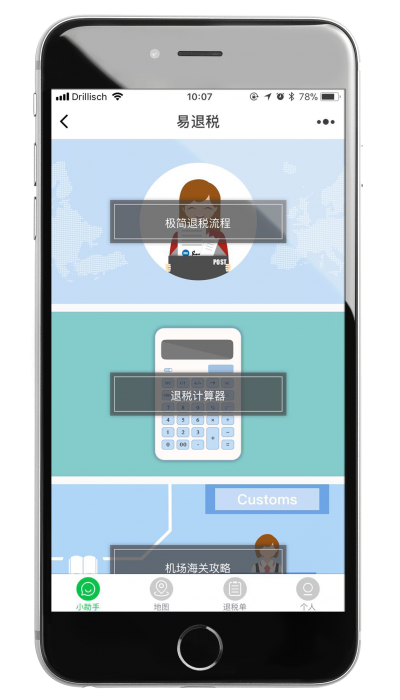 An innovative and practical way to enjoy all the benefits of our application from the comfort and security of a platform you are already familiar with.